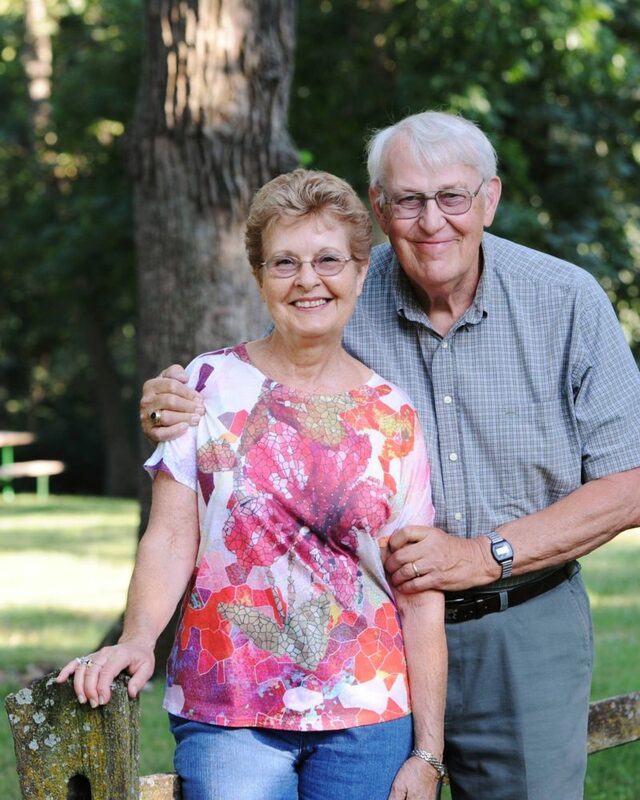 The well-known Bridges of Madison County are an Iowa classic, and Pat played an integral role in creating a festival to celebrate the bridges. After many hours of planning and promoting the festival, Pat led the first ever Covered Bridge Festival in 1970. Since then she has continued to donate her time to help prepare for the annual event. Pat also coordinated weddings to take place on the bridges. People came from all over the country and even England and Australia to be married on the iconic bridges. 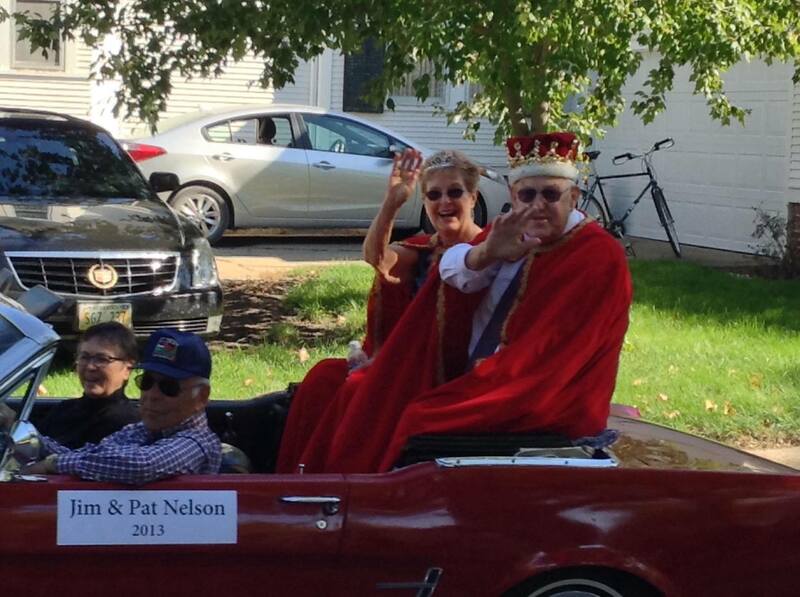 Pat and Jim Nelson were our Covered Bridge Festival Queen & King in 2013. 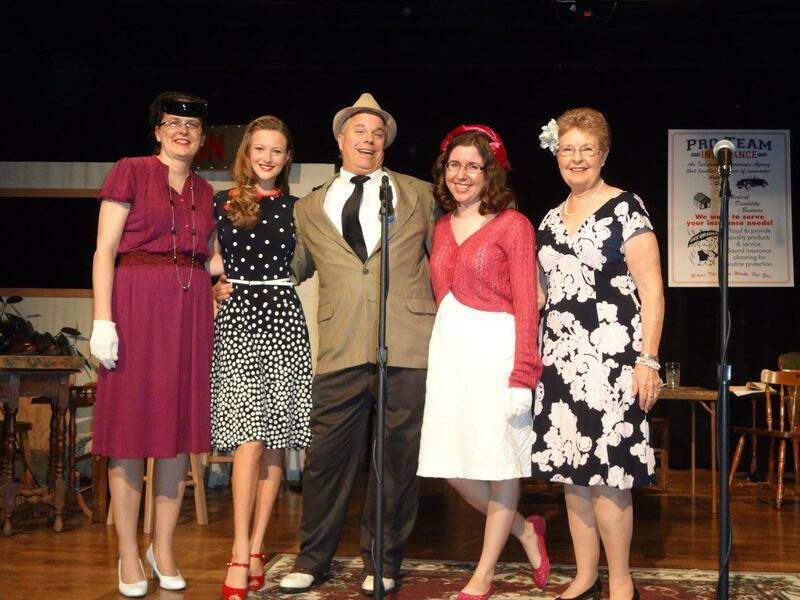 Pat is a woman of many talents and enjoys sharing her musical abilities with her community. In the 1970’s she put together a community theatre known as the Apple Tree Players and played as the lead role in a few of the performances. She volunteers her time to her church, singing in the choir and as a soloist, as well as singing for various events within her neighborhood. 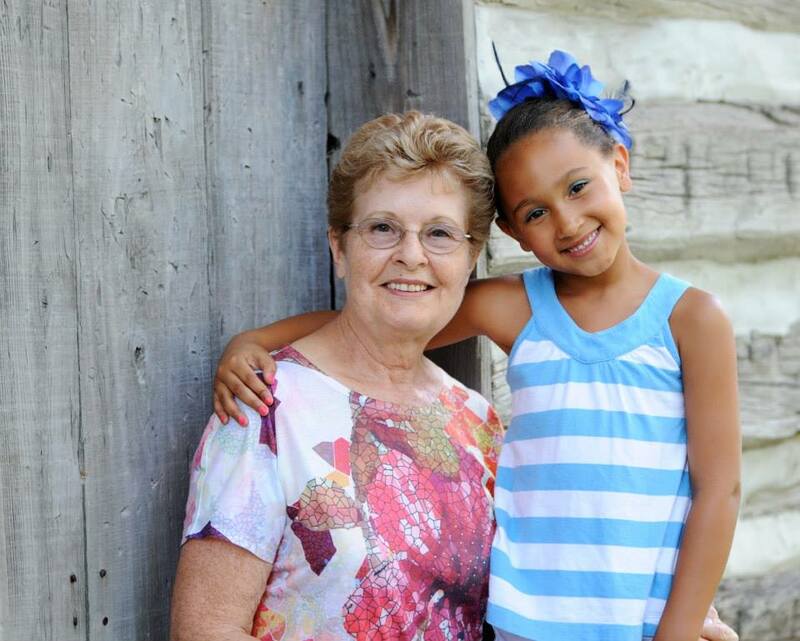 Pat is known for her charming voice and can-do attitude throughout her town of Winterset. 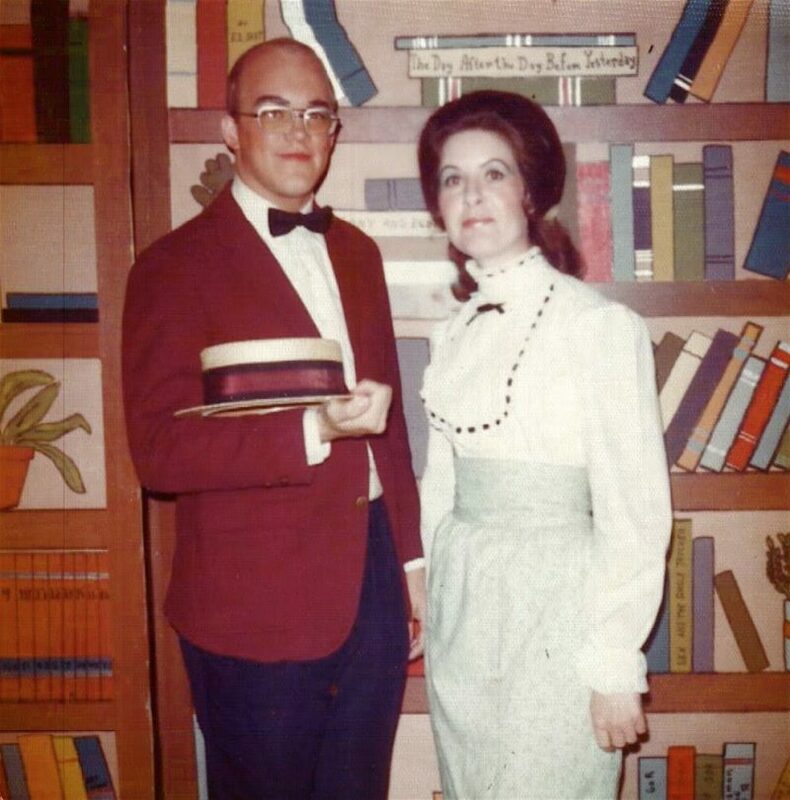 Pat and and former Presbyterian minister Allen Parker in costume for the Apple Tree Players’ production of “The Music Man,” around 1975. And of course she helped to foster The Winterset Stage since its inception, sharing her talents in both leadership and entertainment, and has supported rehabilitation of The Iowa Theater. 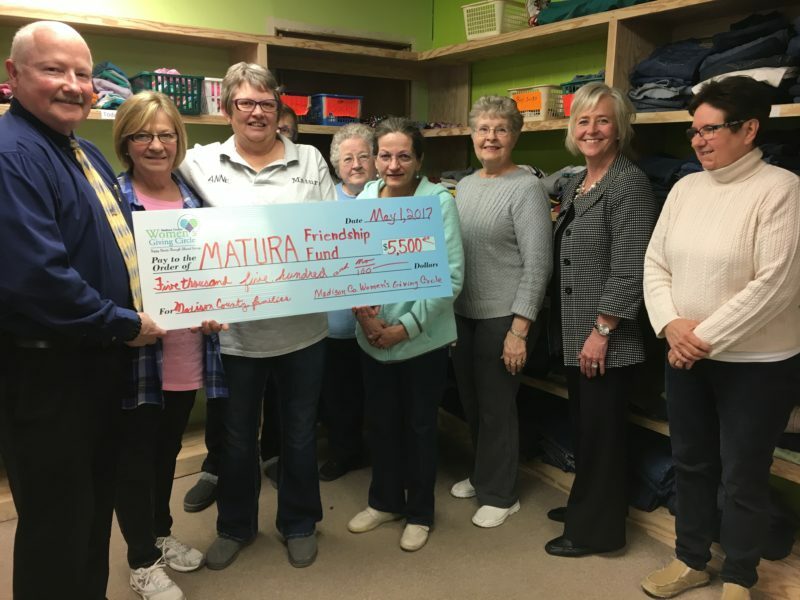 Along with starting the Covered Bridge Festival and Apple Tree Players, she also began the Women’s Giving Circle, a group of women who donate money each month to local charities to serve the women and children of Madison County. Her contributions don’t end there, as she is a NAMI teacher for the Family to Family program, giving many hours to advocate for the patients within the program. The Madison County Women’s Giving Circle is now well over 100 members strong, making significant quarterly donations to various causes in the community that benefit the lives of women and children. Pat’s day of recognition will be on Tuesday, August 15 at the 2017 Iowa State Fair. She will be recognized with a presentation on the Anne & Bill Riley stage at 2:30 pm. Along with accommodations at the Des Moines Marriott Downtown, she will receive a gift bag, grandstand tickets and use of the Iowan of the Day golf cart. Founded in 1997, the Iowan of the Day program allows the Blue Ribbon Foundation to recognize Iowa’s most outstanding individuals. The program continues to honor Iowans across the state who have made a difference in others’ lives, while upholding the characteristics associated with Iowa—dependability, integrity, hard work and sense of community. Side note from me… I happen to know first hand that after recently completing her term as president of the Greater Madison County Community Foundation and shifting from President to Vice President of the church council at St. Paul Lutheran, Pat has been championing a furniture ministry to help serve local families in need and transition with basic household items. She is always looking out for what’s needed now and how to address it! I also know she’s a dedicated wife, mother, grandmother, and friend. Congratulations, Pat!